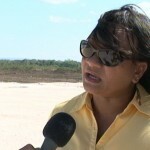 Register Log In AmbergrisCaye.com Home Forums News Did Green Tropics Cause Major Losses to Farmers? Tonight, an inter-agency group of government professionals continue to investigate a situation in Valley of Peace where 30 small farmers are accusing Green Tropics, of putting their livelihoods at risk. 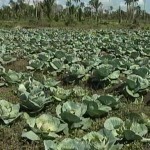 These vegetable farmers who supply the Cayo District claim that on Saturday, March 15, Crop Dusters from Green Tropics began spreading herbicide in the area, and some of their chemicals damaged 150 to 200 acres of vegetables belonging to the farmers. They are reporting that 80% of their crops in that area have been poisoned, and are dying from chemical burns, which they blame on Green Tropics. 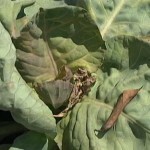 The Ministry of Agriculture has since gone in to assess the situation and they is estimating that the herbicides have destroyed at least 150 thousand dollars' worth of produce, and there is the concern that the chemicals will taint the rest of the crops. 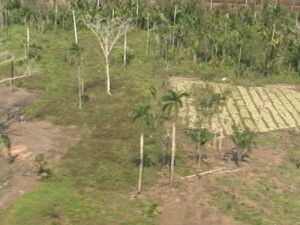 They have since been in contact with Green Tropics, who has provided them with a response to the farmers' accusations. Reports to us say that there is some contention about whether the farmers planted on their own land, and that they could be squatting. We contacted the company yesterday via email to get their side of the story, but up to news time, they have not responded. This evening, we were able to reach a representative of the company via telephone, but we were asked to call back tomorrow so that the appropriate personnel can address our inquiries. If the name Green Tropics rings a bell, it should. This the same Spanish company, with subsidiaries in Guatemala and Belize, which ran afoul of the environmental laws when they dredged a canal in the jaguar corridor in Central Belize. They had to pay a record environmental fine of 100 thousand dollars. This company wants to invest 90 million US dollars to produce and mill sugar in the Cayo District. 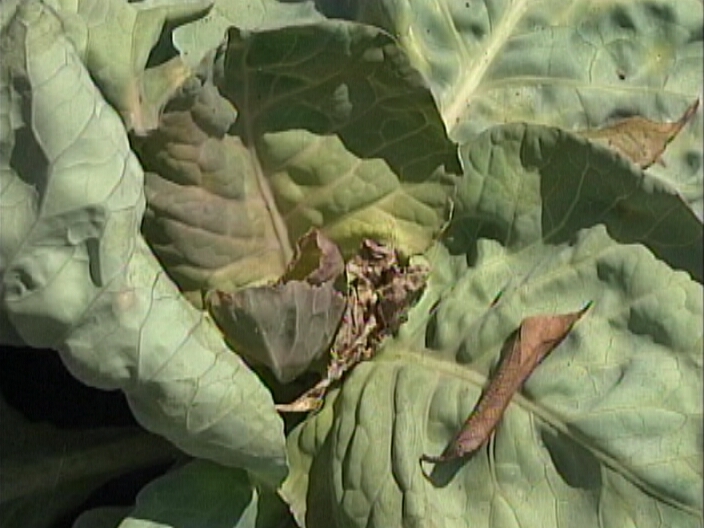 Tonight, a joint team of Government officials working in the Agricultural Ministry continues to investigate whether or not Green Tropics damaged over $150,000 in vegetable crops belonging to local farmers from Valley of Peace. 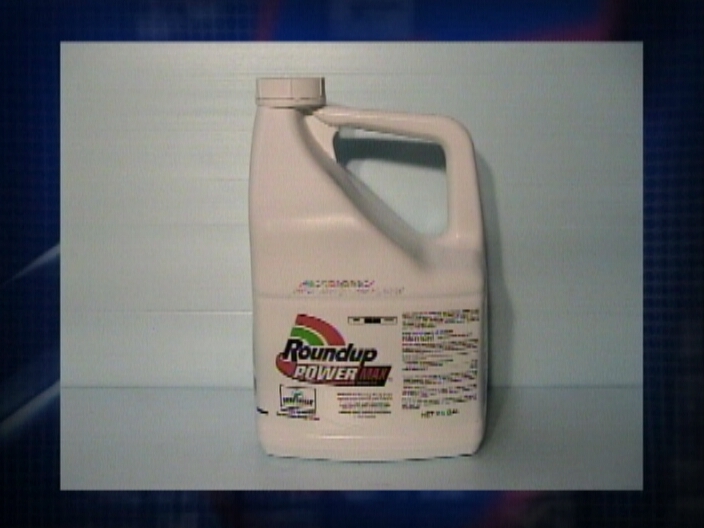 7News understands that the joint team is just about finished with their report, but they are waiting for a chemical test from a lab in Salvador to positively identify the chemical in the herbicide which Green Tropics is being accused of dumping on the crops when their employees did their crop dusting on May 15. But, as we told you last night, we've received reports that there may be a dispute about whether the farmers planted on their own land, and that they could be squatting. Today, 7News was finally able to get in contact with Green Tropics' country representative Beverly Burke to get a comment on the allegation from those 30 local farmers. She told us today that the company cannot release any position at this time because it would be premature since the Government officials are still not finished investigating. We asked for confirmation about that land contention, and she also declined comment. She did add though that if it is found that her company is culpable for the damages to crops from the farmers then the company will "deal with that liability". As we told you, the crops showed chemical burns, and though about only about 80% are showing signs, the concern is that the entire fields that have been affected will be poisoned by the chemicals. That test for the chemicals from Salvador is expected to be completed by mid-week next week. 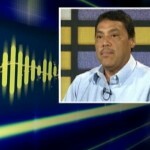 Green Tropics, a Spanish company involved in sugar cane cultivation, is accused of conducting aerial spraying in the Valley of Peace community which is the main supplier of vegetables in the Cayo area. The spraying has caused destruction of acres of vegetables but today after weeks of uncertainty, the vegetables farmers received some good news of sorts. Isani Cayetano has been following this story and has an update. An association of twenty-six aggrieved farmers in the Valley of Peace community are a step closer to recovering their losses, following the extensive spraying of commercial produce with a toxic herbicide two weeks ago. The crop-dusting exercise was carried out by Green Tropics Ltd., a foreign agriculture concern which manages a sixteen thousand acre plot adjacent to farmland being cultivated by the villagers. This morning, Chief Agricultural Officer Roberto Harrison met with the planters to give an update on the status of the external testing being done to conclusively determine whether the damages were caused by Roundup. 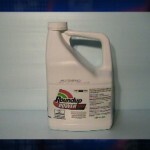 Roundup is a systemic herbicide containing glyphosate which is used to kill unwanted plants, particularly annual broadleaf weeds and grasses known to compete with commercial crops in arable fields. 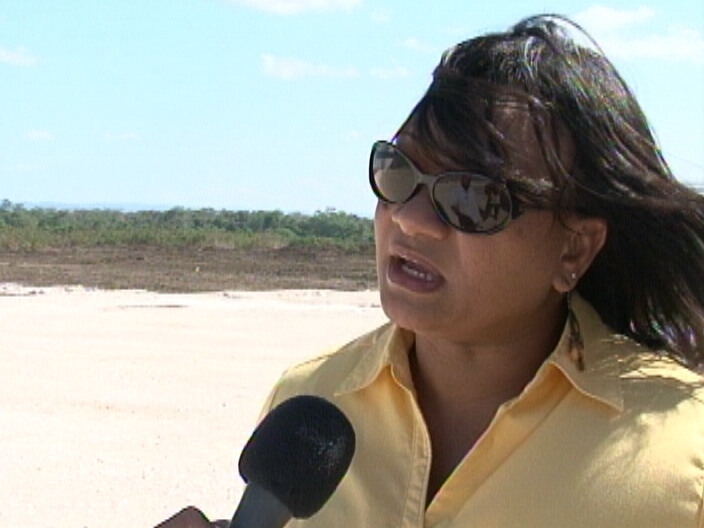 Green Tropics Ltd. is said to have been spraying its acreage where sugarcane crop is being grown when the incident occurred. In the aftermath of the disaster, it was initially reported that a significant portion of a two-hundred acre spread was affected by the spraying of the deadly chemical. The breadth of the damage has since been reduced to about thirty acres. That’s roughly fifteen percent of the total landmass being used for cultivation. The reduction, will inevitably affect the amount Valley of Peace Farmers Association will be compensated. Joining the assessment team are representatives of Green Tropics. Preliminary estimates placed the loss of vegetables at more or less a million dollars, it is expected, however, that the quantum of damages will amount to less. Green Tropics’ country rep, on the other hand, says the company is awaiting conclusive results from the sample testing before offering comment to the media. News Five understands that they are prepared to compensate the farmers if indeed the company is held responsible for the incident. While numbers are being calculated for loss of produce, environmentalists are yet to determine a value for the destruction of forest cover, as well as wildlife that inhabit its environs. Reporting for News Five, I am Isani Cayetano. 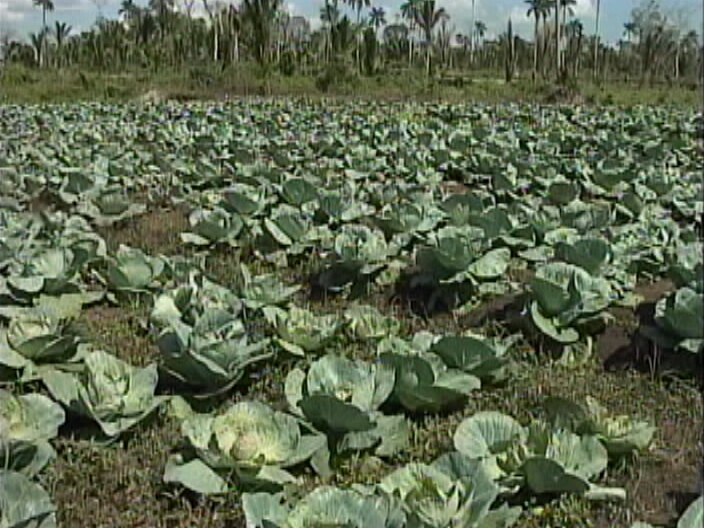 The verdict is in on the crops damaged near Valley of Peace in the Cayo District. Actually, it’s more accurate to say that Green Tropics’ verdict is in. The huge sugar-cane company is in the process of clearing almost twenty thousand acres of land to plant cane. They also plan to build an on-site factory to mill that cane. It’s a significant project requiring massive clearing of land. To do that, the company used a plane to spray an industrial herbicide, but that landed them in some hot water when nearby crops suddenly died. Today, News Five went on a fly-over the area and Mike Rudon has the story. 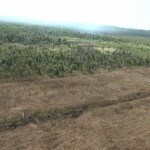 The work at Green Tropics in Western Belize has been proceeding on schedule, but in mid-March the company came under fire from farmers in Valley of Peace. Those farmers claimed that Green Tropics sprayed a herbicide which killed their crops. For visual context, the brown, dry area is what was sprayed by Green Tropics. Right next to that is what is called the buffer zone, the straight line between the dry areas and dark green vegetation. And next to that are the clearly visible plots of damaged crops. The crop damage and the furious complaints of Valley of Peace farmers spurred Green Tropics into action. Green Tropics is satisfied with the evidence provided by its independent analysts, at least the preliminary results. 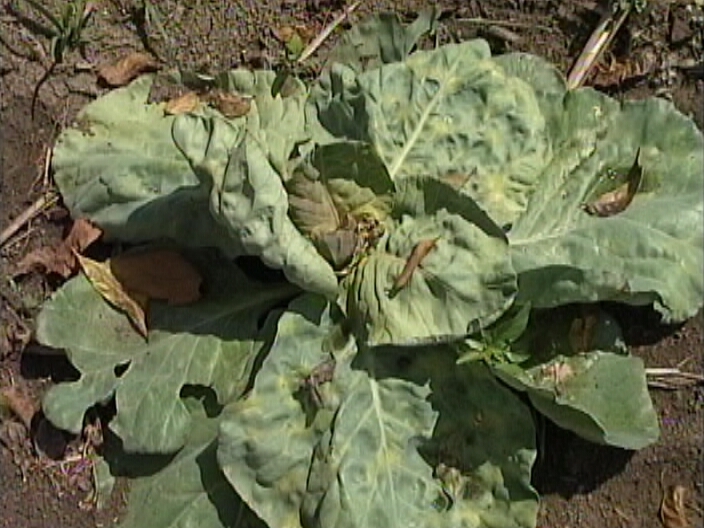 Burke says it’s an infection, and not herbicide. The Ministry of Agriculture is being a little more circumspect. As to Green Tropics’ assertion that if Round-Up was the problem the damage wouldn’t have been confined to those very confined plots of farmland…Harrison isn’t accepting that lock, stock and barrel…at least not just yet. Those results should be in by Friday. Harrison says that while he cannot provide an exact figure at this time, the damage was significant. Mike Rudon reporting for News Five. 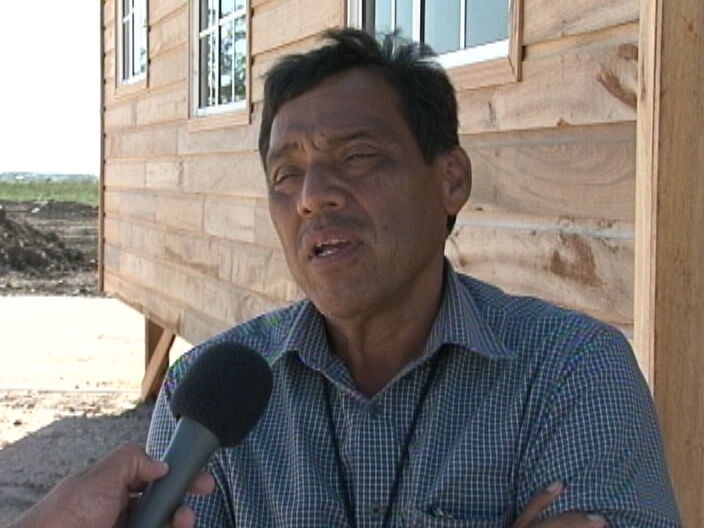 According to Chief Agricultural Officer, Roberto Harrison, if the analysis concludes that Green Tropics is responsible, an assessment of damages will be done by the Ministry, and not by farmers. For its part, Green Tropics has stated that it stands ready to do the responsible thing. It has been almost a month since a little over thirty-five acres of vegetables were destroyed in the Valley of Peace community. 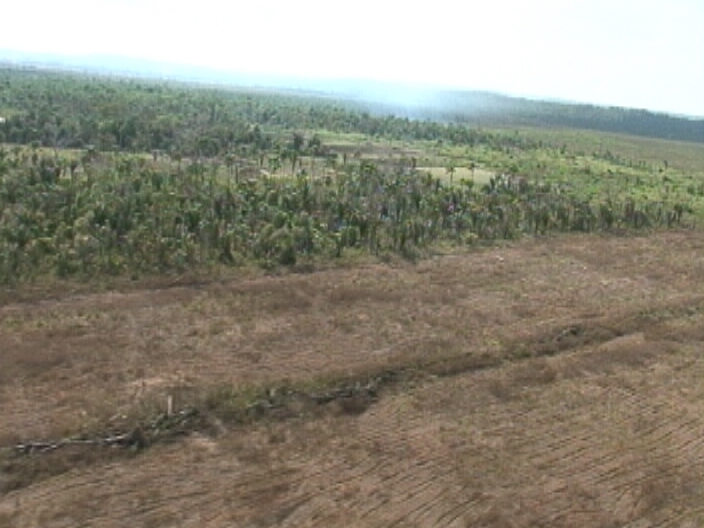 The destruction, it is strongly believed, is the result of crop dusting conducted by Green Tropics Limited, a foreign concern which manages a vast swath of farmland nearby. In the wake of the incident, the Valley of Peace Farmers Association has gone on record to state that its membership has lost hundreds of thousands of dollars in seasonal produce. 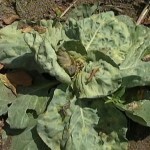 While samples of withered vegetable leaves have been sent to El Salvador for testing to determine whether the wizening of greenery was indeed caused by Roundup, the farmers are growing irate with the lengthy delay in the process. This afternoon, News Five confirmed that after three weeks the specimens still have not been tested. In fact, the samples sat in customs for over a week before finally being cleared for entry into El Salvador. To make matters worse, the actual testing will not be done until April twenty-first. Produce from the Valley of Peace Farmers Association supplies seventy-five percent of the local markets in Cayo and Belize City. And at that UNIDOS event today, the media got a chance to talk to CEO in the Ministry of Agriculture Jose Alpuche about Green Tropics. The Spanish owned company is moving ahead with it's sugar cane factory, but it still has to settle matters with 30 Valley of Peace farmers who had their 150 to 200 acres of vegetables wiped out by the multi-national's pesticides. It would be a story of straight victimization except that the small farmers are squatting on Green Tropics Land. And that ambiguity is what had the CEO walking on eggshells today:..
"I know the parties are continuing negotiations. We've been told by both parties that they have some parameters - broad parameters on which they agree. They are now working on the proverbial details, but we believe that both parties are on the way to negotiating an amicable solution." 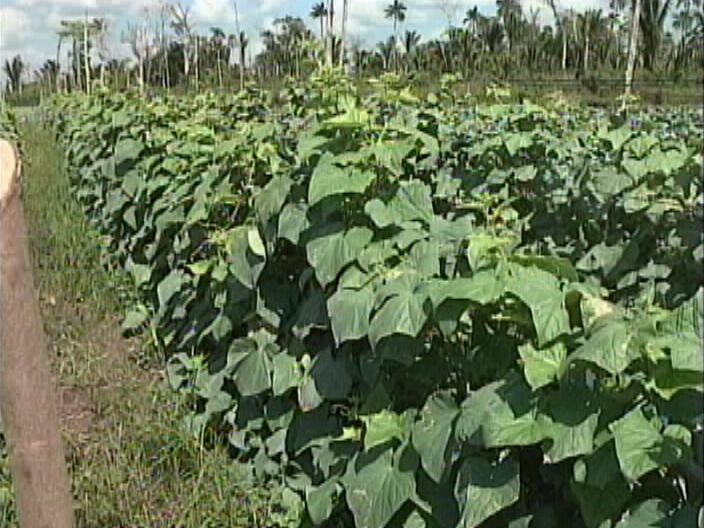 "Part of the issue, we've been informed is that while it is indeed this pesticide that damaged the crops, those farmers were supposedly squatting on Green Tropics land. As a member of government have you been such informed?" "I think it was established that that is the fact but as I said, they are working on a solution among themselves which is absolutely good that they will be able to hopefully coexist into the future." "Have your ministry concluded whether or not they should change those pesticides?" 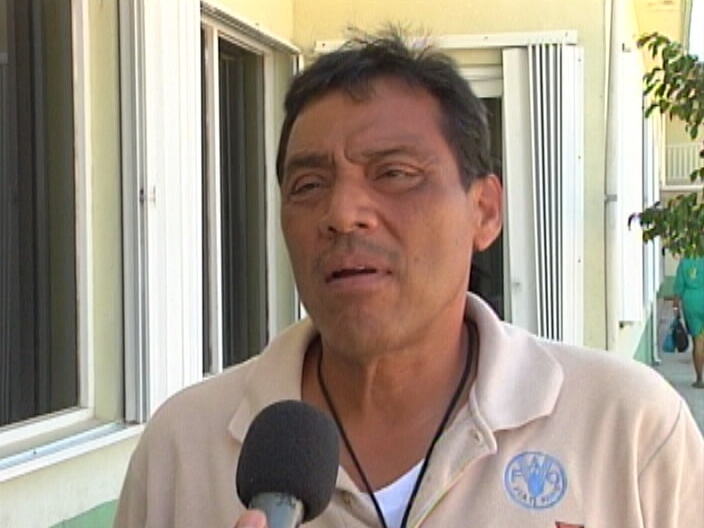 "There was a particular pesticide that is not approved for use in Belize. It does not say that its not safe, it's just not been approved. The issue of drift is something that happens from time to time, but there are usually mitigating factors to counter this sort of occurrence. I dint think we can shy away from the use of aerial application, pesticides and quite frankly even fertilizers. What we are reviewing along with the department of environment at this actual case but also too attempting to strengthen the guidelines of application of chemicals to ensure that we don't have this sort of re-occurrence." Alpuche did not share the name of the fertilizer that burned and killed 80% of the farmers' crops. 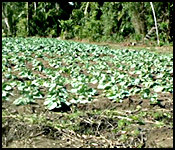 Samples sent abroad for testing have confirmed that vegetables in the Valley of Peace area, Cayo, that were destroyed in March were done by Roundup, a lethal herbicide. 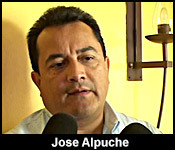 This week Jose Alpuche, chief executive officer in the Ministry of Agriculture, told The Reporter that the Ministry and the Department of Environment are looking specifically at strengthening the guidelines as they pertain to the application of chemicals to avoid a re-occurrence of the incident. 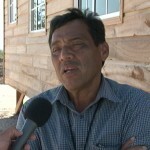 “The initial investigation [of the incident] revealed that the operators, who were contracted by Green Tropics to conduct the spraying, did not follow existing protocol as it relates to wind speeds.” Alpuche explained that aerial sprayings are prohibited when the wind velocity is above a certain limit. He added that the additional measures being looked at includes a number of relevant government agencies. The 30 affected farmers lay the blame squarely on Green Tropics. 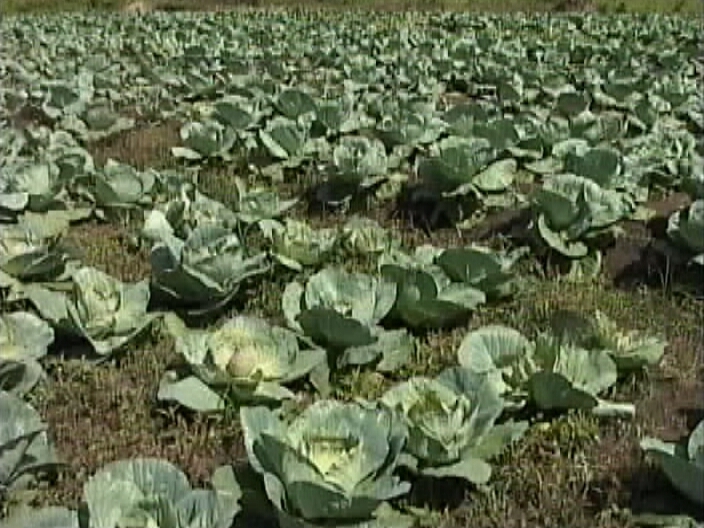 The farmers accuse the company of conducting irresponsible aerial spraying of herbicides over their fields, which contained mostly cabbage but also included pepper and tomato. They claim that about 80 percent of their produce were destroyed. Immediately following the destruction of the roughly 200 acres of farmland, The Valley of Peace Farmers Association claimed losses that exceeded over $1 million. 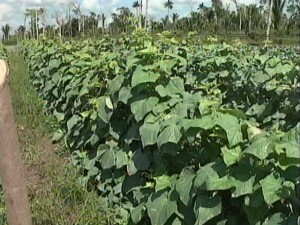 In its defense, Green Tropics maintains that the farmers have long been using land that belongs to them. This territorial matter is one among several that the two parties are trying to resolve. “We are giving them this opportunity for them to negotiate among themselves. 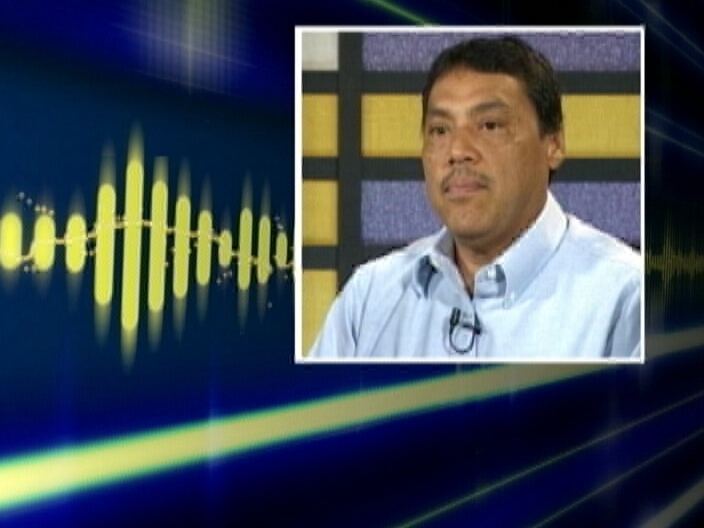 If the matter ends in court…the ministry may very well have to provide expert testimony,” Alpuche explained.